Officially become a Brighton Ultimate member! If you have been a member previously please also check that you are paid up any club dues from last year – see the live balance list. You can also pay your BU membership by bank transfer, but please also email the treasurer with your UKU username and membership type (standard, student or U18). 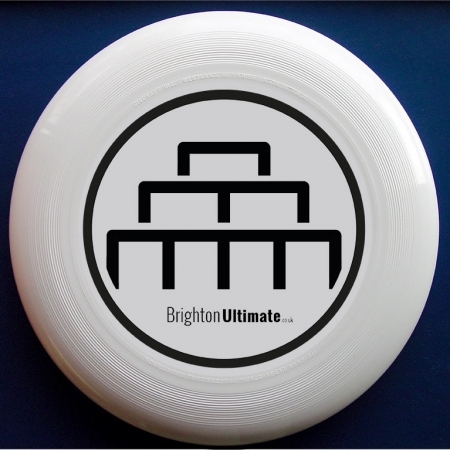 Brighton Ultimate membership lasts from 1st October to 31st September inline with the UKU’s membership. For BU membership you also need basic membership from our sport’s governing body the UKU. Basic UKU membership (currently £5) allows you to take part in BU practices, leagues and events. 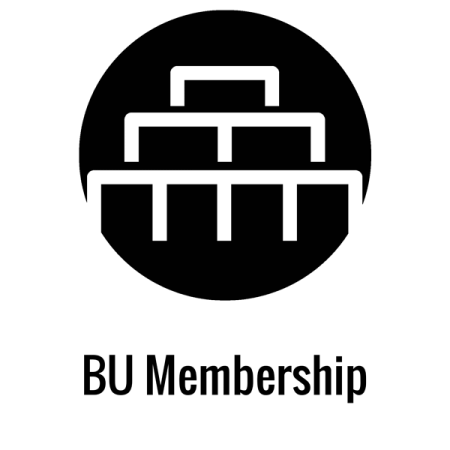 For other events (e.g. UKU Tour) you may have to upgrade to Full Membership. Please follow this link to purchase or renew your membership: www.ukultimate.com/join. 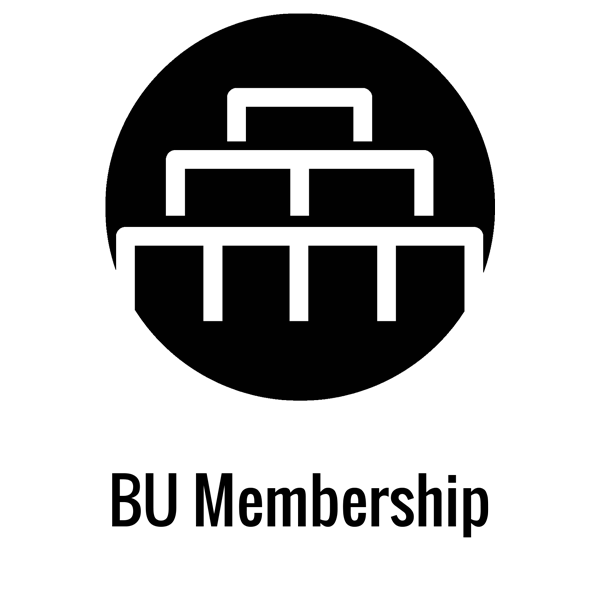 Please continue to buy BU membership and if you don’t already have it, get UKU membership afterwards.